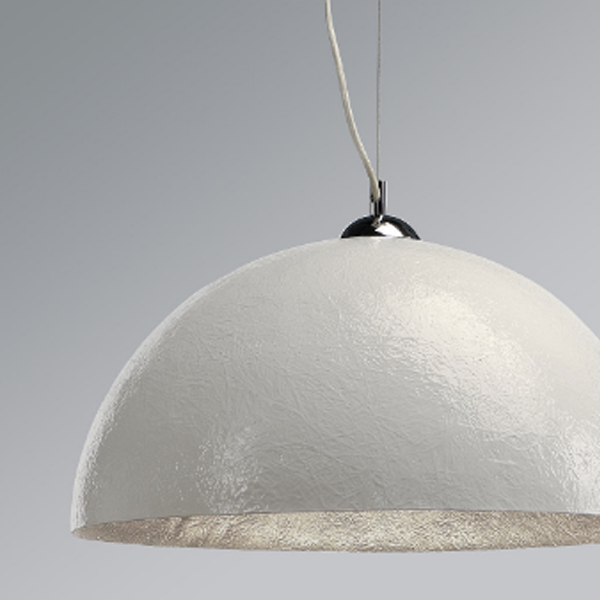 The impressive FORCHINI PD-1 pendant is the larger version of the series and is fitted with a shade made of fibreglass reinforced plastic. 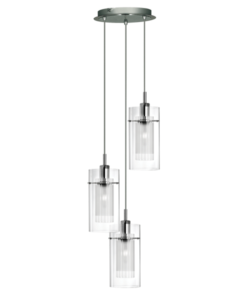 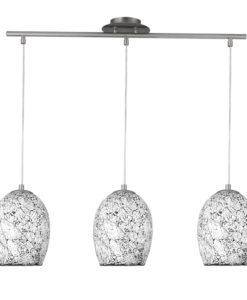 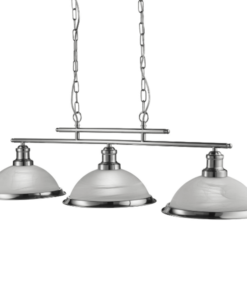 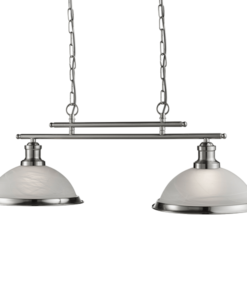 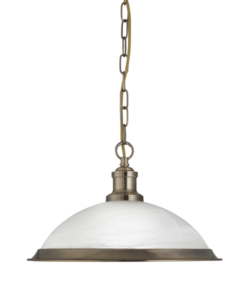 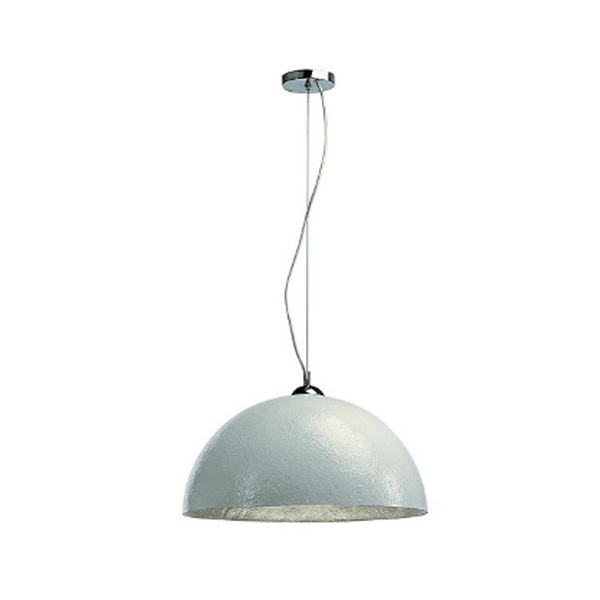 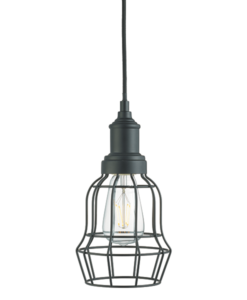 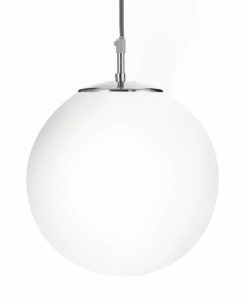 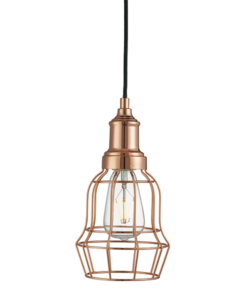 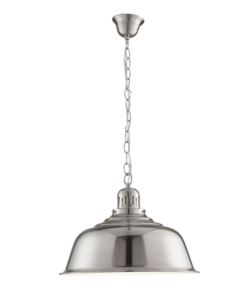 The pendant is connected using a textile cable to a polished chrome ceiling plate. 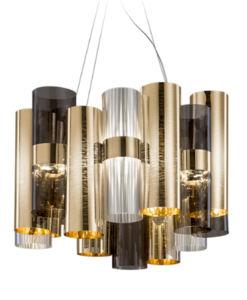 Available in matte black or white exterior with a choice of either a silver or gold interior finish. 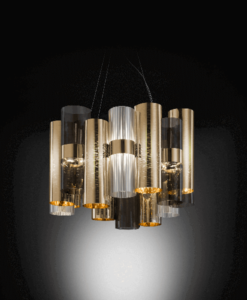 Interior finish provides a reflective inside surface which effects the warmth of the cascading light.